John Giampietro is a Brooklyn based stage director of Opera and Theatre. Recent credits include The Turn of the Screw and Die lustigen Weiber von Windsor at The Juilliard School , Carmen, L'elisir d'amore, and Carousel at Chautauqua Institution Festival of Music. 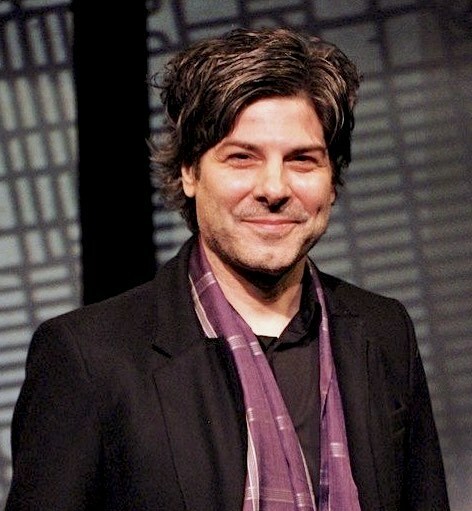 He is a frequent director with Youngblood, Ensemble Studio Theater’s Obie-award-winning young writers group. There, he directed the NY Times acclaimed production of Year of the Rooster by Olivia Dufault. 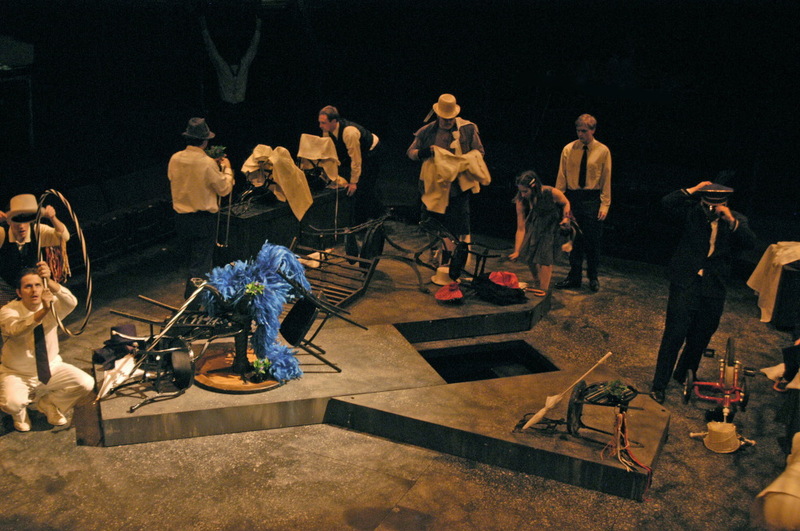 Other opera and theatre productions seen at Actors Theatre of Louisville, Urban Stages, Vermont Shakespeare Festival, Curtis Institute of Music, The Flea Theatre, NYU Tisch School of the Arts, among others. He has directed over 20 operas for the Chautauqua School of Music where he is the principal stage director. John is a faculty member of the Vocal Arts department at The Juilliard School where he is a stage director and acting teacher. At Juilliard, he has directed Il Turco in Italia, Die lustigen Weiber von Windsor, Curlew River, Riders to the Sea, La fedelta premiatà and Le Nozze di Figaro. He is a founding member of The Director Collective in NYC , an organization dedicated to director-generated theater, where he is developing a play based on Marie Antoinette. John’s writings include new English dialogue versions of Die lustigen Weiber von Windsor by Otto Nicolai, Mozart's The Impesario and Die Zauberflöte. He has written three plays; The Immolation of Kathy Chang(e), M. of Versailles, and Strength of God and other grotesques, based on Sherwood Anderson’s novel, Winesburg, Ohio.